Should you Adopt a Free Trial Marketing Strategy? 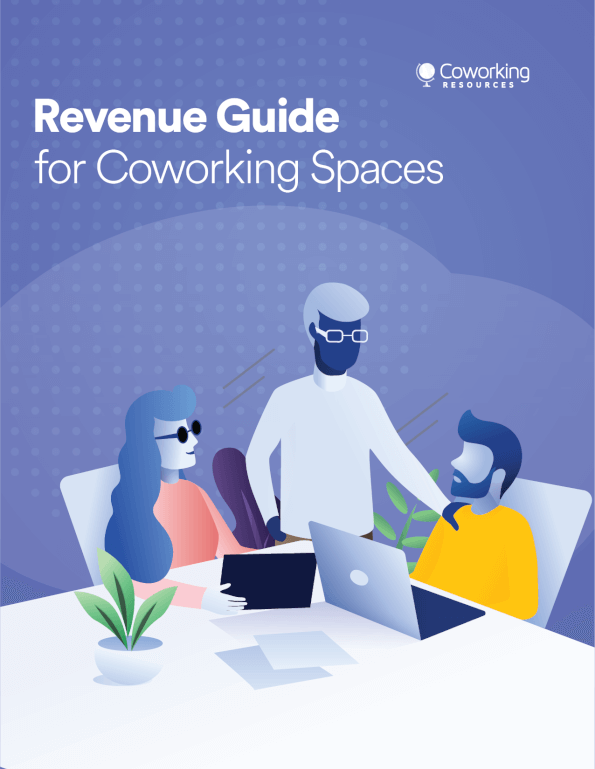 As the popularity of coworking has continued to skyrocket in recent years, owners of coworking spaces have modified their marketing strategies to secure the highest number of paying members possible and distinguish their spaces from others. Due to coworking’s relative novelty in the grand scheme of the professional world, coworking space owners are still figuring out the most effective marketing strategies that will attract the most members. 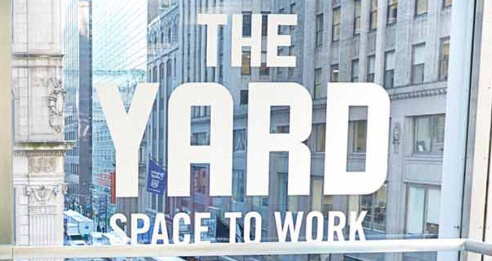 Many shared workspaces are adopting a free trial marketing strategy, in which the space is offered to prospective members free of charge for a certain amount of time. Is this the approach for your shared workspace? The answer is a bit more complicated than a simple yes or no. The biggest challenge you face when offering a coworking space free trial is converting prospective members into paying customers. It’s crucial you have developed a well-thought-out free-to-paid conversion strategy because your bottom line will suffer if very few are becoming members after the free trial period. While there are different opinions about what constitutes a strong conversion rate, there are ways to modify your trial strategy to increase your chances at a better one. 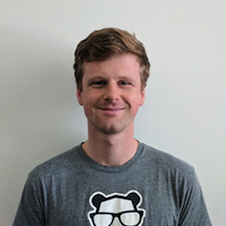 One important part of a free trial strategy is ensuring that there are enough people actually signing up for the free trial. One way to increase free trial signups is to do in-depth research about your target audience, which in this case are freelancers, remote workers, and individuals in various types of nontraditional employment situations. Conduct research and create surveys that pull demographic information such as age, gender, education level, marital status, in addition to information about this group’s main goals and workplace desires. Once you have a complete picture of your customer, you can appropriately tailor your marketing campaign. With a clear picture of your target audience in mind, you want to make sure you offer a hassle-free, simple sign-up process. Will you, for example, require prospective customers to enter their credit card details upon signing up? Consider the fact that people are more likely to sign up for a free trial if they don’t have to enter their credit card information. While it is crucial to be transparent about the pricing of the workspace, you can share this information a bit later on after the initial sign-up. Progressive profiling, or collecting information about your prospective customers in gradual steps, is a clever onboarding strategy. When a member first signs up, for example, they simply enter their name and email address. Upon visiting the site a second time, you can ask for another nugget of information, such as their role in the company, and the next time, you ask for a phone number, and so on. This strategy is premised on providing a seamless onboarding experience that doesn’t overwhelm the user. The welcome email you send out can make a significant impact on your conversion rate, surprisingly enough. While it may seem minor, make sure the email begins with a salutation that includes the person’s name to establish a friendly and familiar tone. You want the email to sound like it was written by a human being, not a robot. Include resources to help the person get started, more information about your coworking space, and let them know what they can expect during their free trial. In subsequent emails, highlight any sales that may be going on and provide CTAs (call-to-action) for simple clickthrough. Lastly, consider the length of the free trial, as most people will have made up their minds if they’re going to sign up only a few days in. For this reason, you might want to consider shortening the free trial and saving money for the coworking space. Adopting a free trial marketing strategy is definitely something to put a lot of thought into because a low free-to-paid conversion rate can negatively impact funds, but taking that risk is often times what your space needs to acquire more members than your competitors.